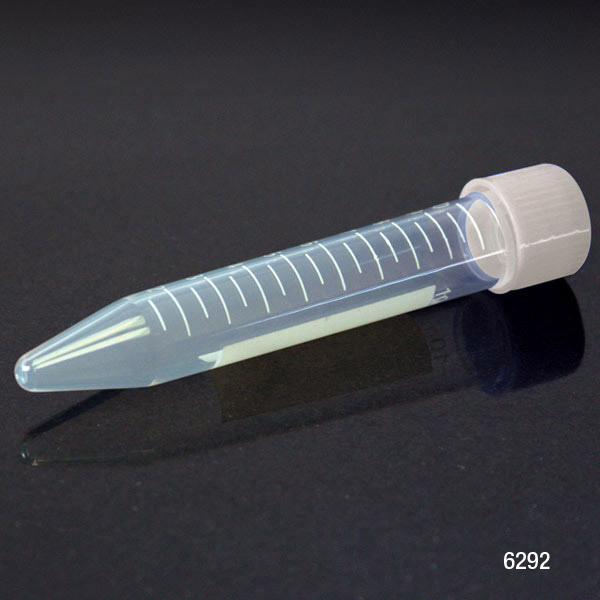 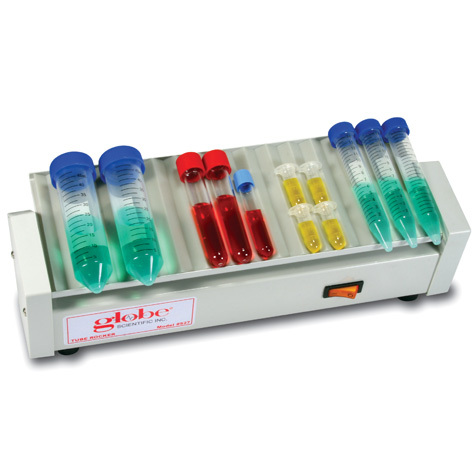 Globe's innovative 10mL centrifuge tubes have leak-resistant screw caps and are available in sterile and non-sterile versions. 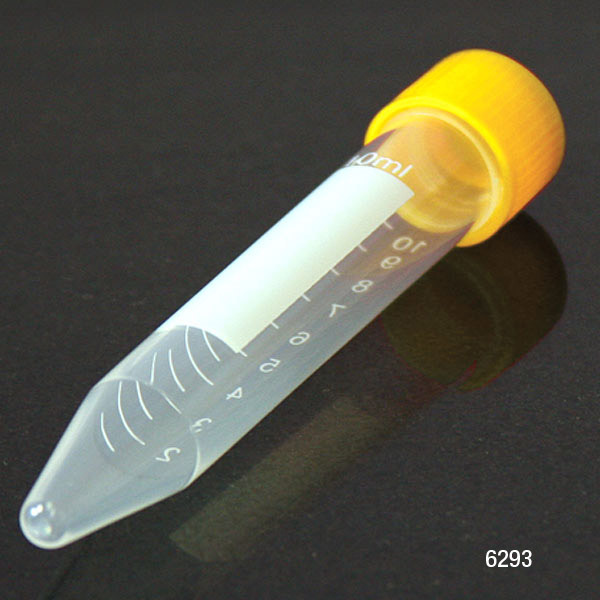 The tubes can be used on the bioMerieux® PREVI™ Isola automated plate streaker system and also in centrifuge rotors that accommodate 15mL centrifuge tubes. 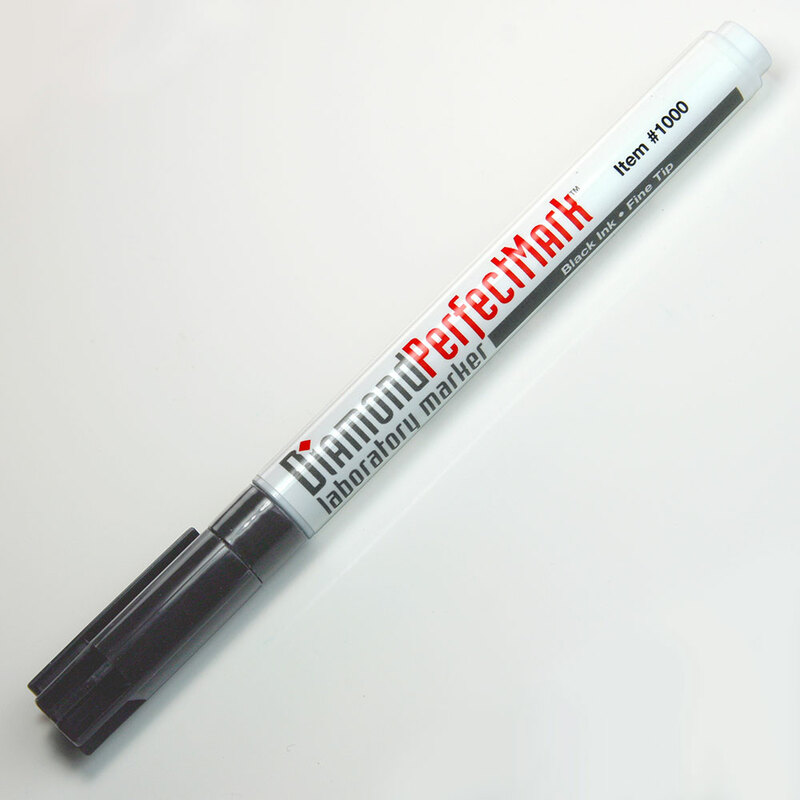 The tubes have white printed graduation marks and a large white writing area.